Valley Cottage NY. Hurry to see the only unit on the market in Rock Ridge. 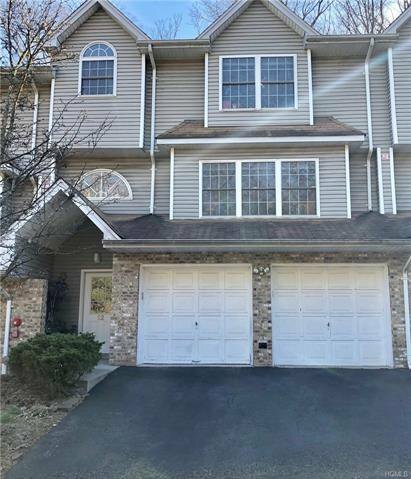 This beautiful 3 bedroom 2.5 bath unit is unique with an open floor plan on the main living level, granite and stainless steel kitchen which opens to a private deck, perfect for entertaining or just relaxing. All young kitchen appliances, approx 4 years old. Washer/dryer on the bedroom level. Furnace and central air 2018, hot water heater approx 3 years old. Crown molding, oak railings, Hi Hats... This is a must see NOW! Before it's gone. Welcome Home!